A short video I made to document the 2016 Venice Architecture Biennale. 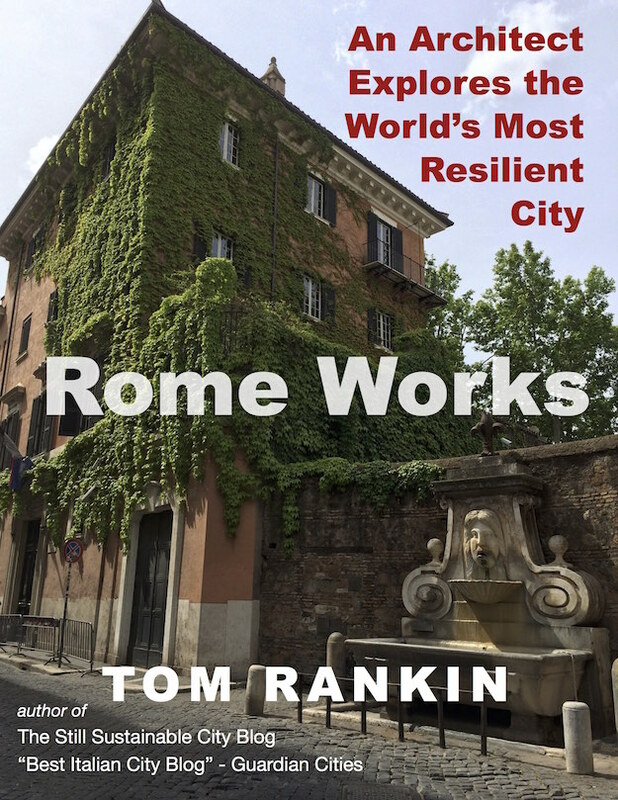 TRA_20 has been helping out this month with the excavation in the Roman Forum led by our colleagues at ISAR, the International Society for Archaeology, Art and Architecture of Rome (in which Tom Rankin is a founding member). Here is a short video about the project, titled Signum Vortumni.